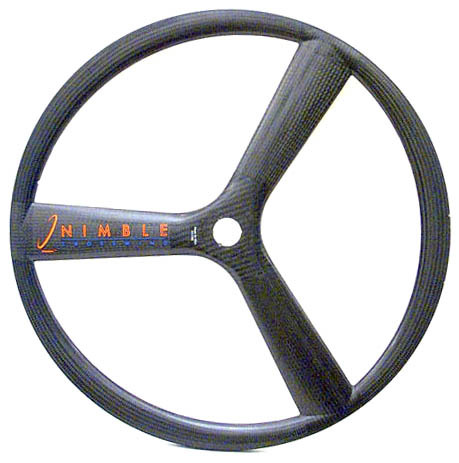 Nimble offers the CROSSWIND in both tubular and clincher rim styles and 700C & 650C wheel sizes. Pictured here are wheelbodies. The front and rear hubs are replaceable and interchangeable, making wheel configuration flexible. Configurations sold as complete wheels include wheelbodies and hubs. 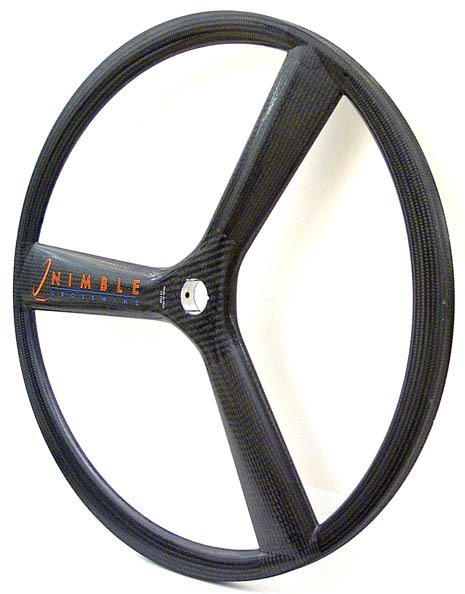 Also see CROSSWIND, see Clincher, see CROSSWIND Clydesdale, see technology, to order See configuration options, see contact us, and see pricing.